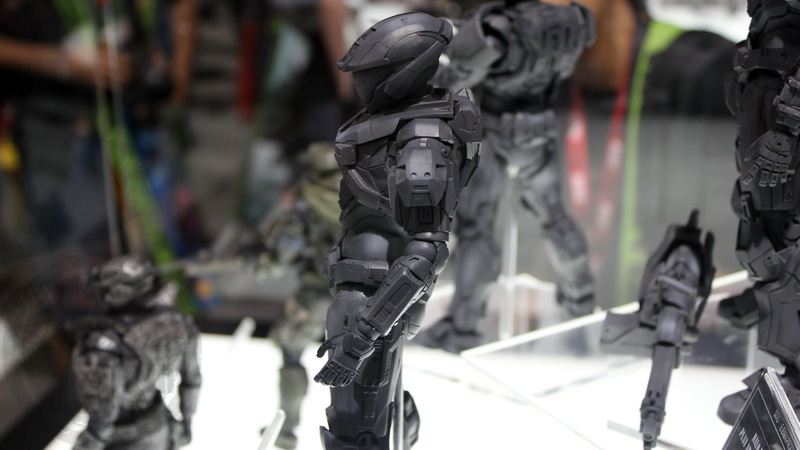 SDCC 2010: Square Enix Halo: Reach figures | The Fighting 1:18th! 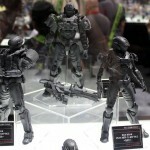 We were randomly strolling through the halls at the San Diego Comic Convention 2010, I noticed these awesome figures staring at me from their plastic tombs. 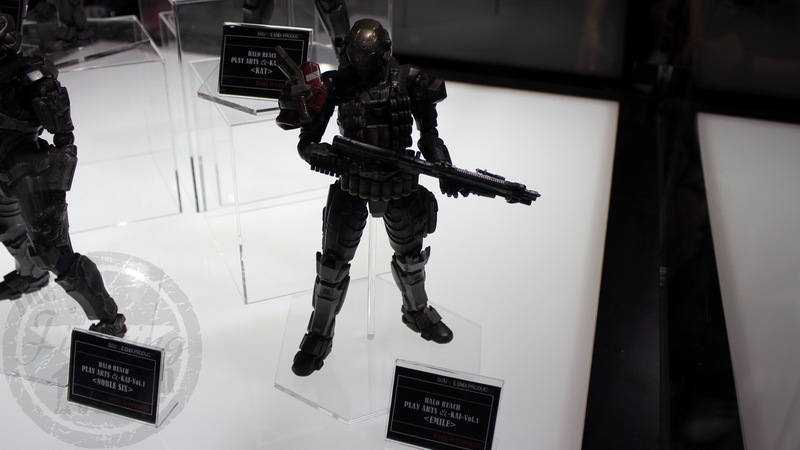 So as we were randomly strolling through the halls at the San Diego Comic Convention 2010, I noticed these awesome figures staring at me from their plastic tombs. 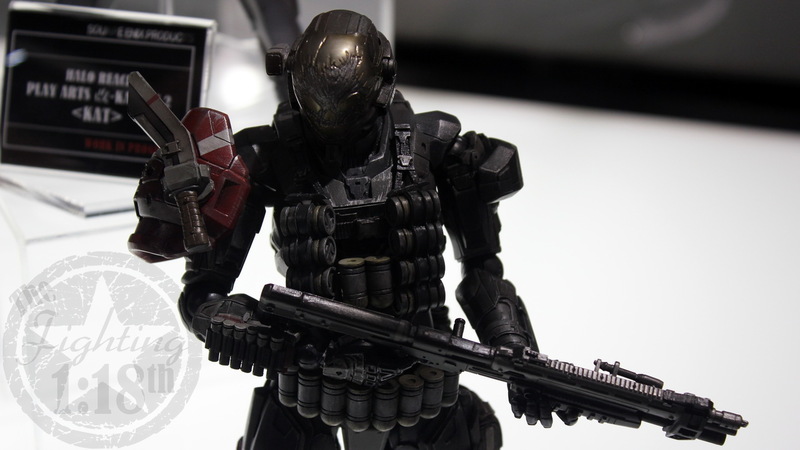 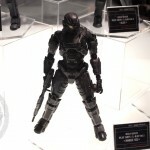 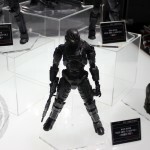 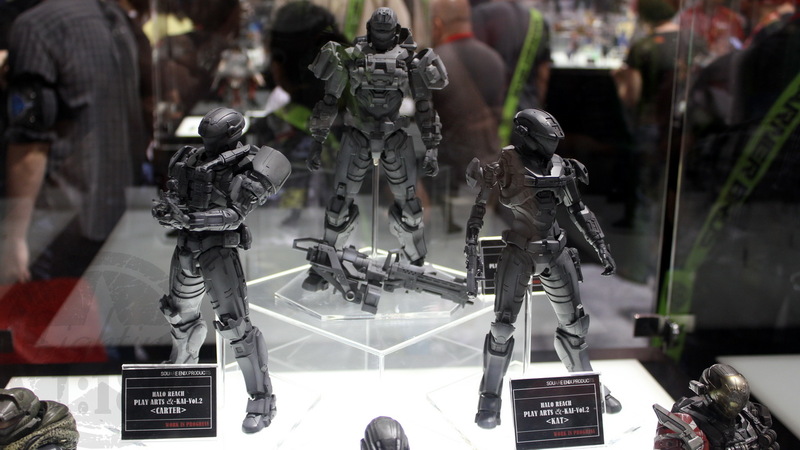 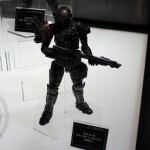 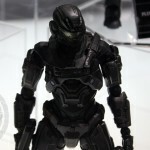 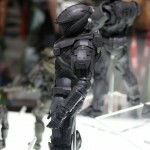 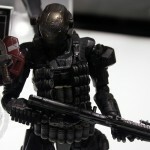 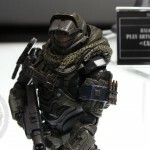 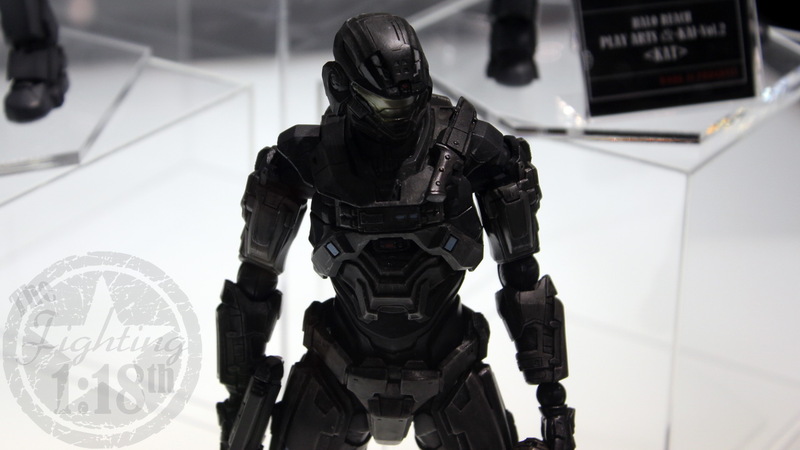 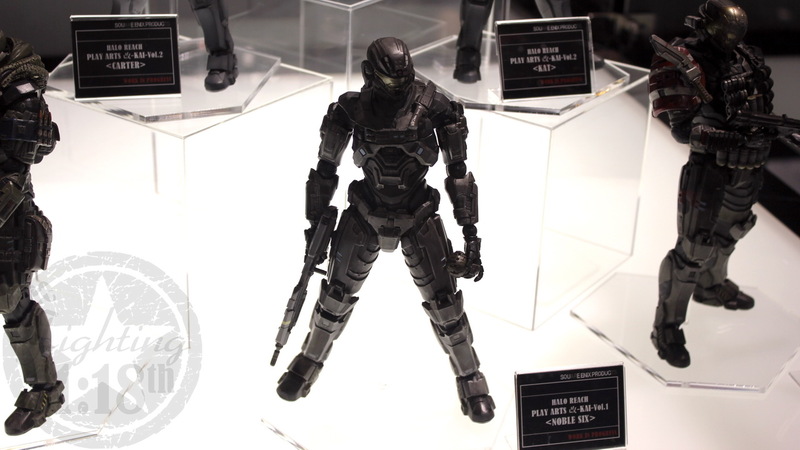 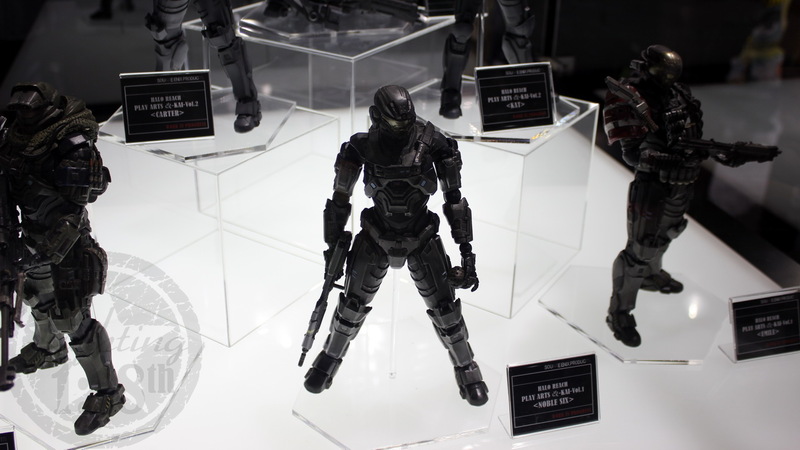 Apparently, Square-Enix got the rights to make these awesomely awesome Halo: Reach figures. 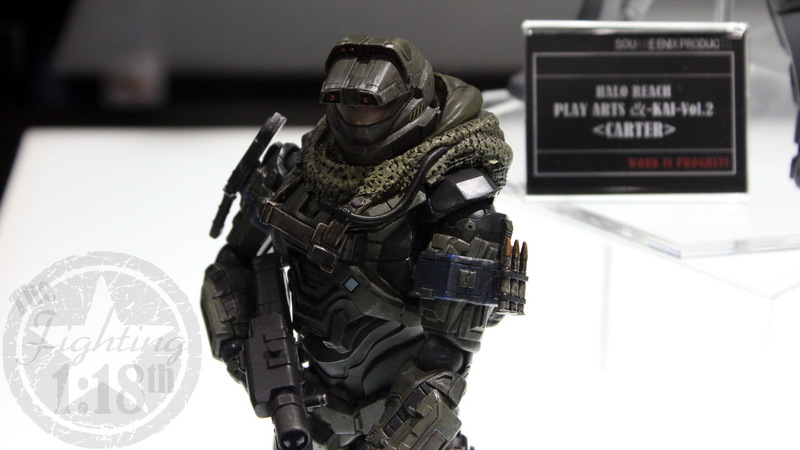 Hopefully they do a great job, as they are looking really nice already.